Teriver Cheung is an internationally touring guitarist and composer. Originally born in Hong Kong, his early exposure to classical music has contributed to his future style of composing as well as playing. 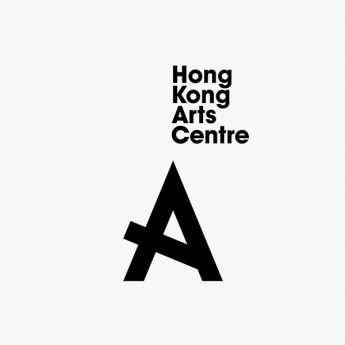 In 2015, Cheung returned to Hong Kong and curated the “Hong Kong Episodes” concert as part of the 10th year anniversary Hong Kong World Cultures Festival, which featured himself as a performer as well as composer (along with composer Fung Lam) with a 16 piece chamber jazz ensemble. He also participated as part of the Kerong Chok’s “Eleven”, a chamber jazz concert by an eleven piece ensemble presented by Esplanade Mosaic Music Series. A multi-talented artist based in Hong Kong. He is well known as the frontman of an indie experimental rock band, Chochukmo. Known for his energetic live performances with the band’s unique style, they have been performing for various large-scale music festivals in different cities including Hong Kong, Shanghai, Taipei, Kuala Lumpur and London. 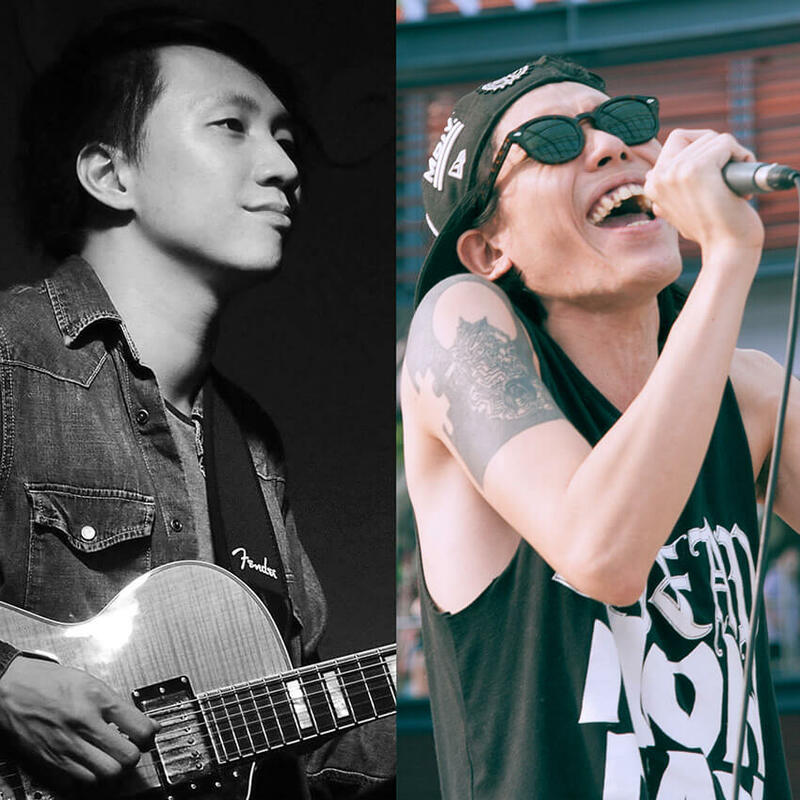 Along with collaborating with mainstreams singers like Andy Hui, Nicholas Tse and Jan Lamb, he forms a new band, R.O.O.T with musicians from the classical and jazz fields, creating R&B and hip-hop flavoured songs to explore the possibilities of different music genres. The band did make a mind-blowing performances at Freespace Happening and K11. Jan has been also carrying out his individual projects recently, like singing a movie song “Let Us Be The One” for “Project Gutenberg” directed by Felix Chong Man-Keung.